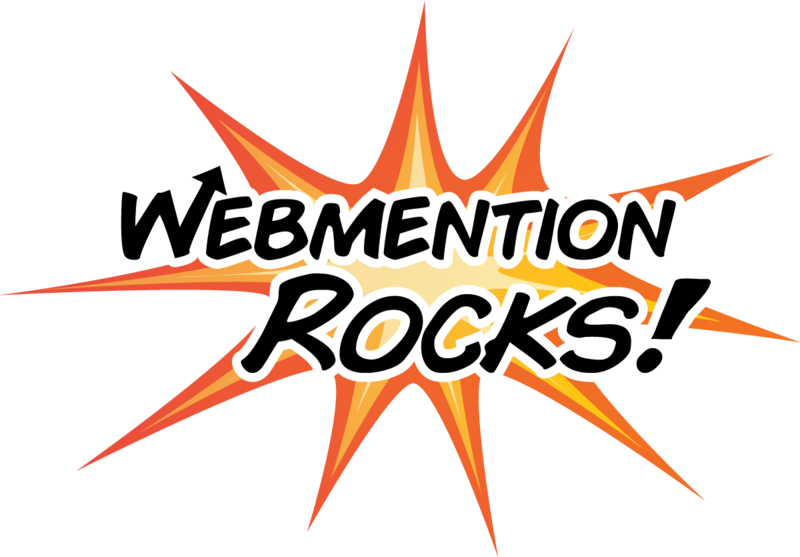 Webmention Rocks! is a validator to help you test your Webmention implementation. Several kinds of tests are available on the site. After completing the tests, you can submit an implementation report to the W3C. This code is open source. Feel free to file an issue if you notice any errors. The test posts below advertise their Webmention endpoints in a variety of ways, to help you test your Webmention endpoint discovery implementation. You should be able to write a post that links to each post below, and have your comment show up on each of them. If you want a quick bit of text to copy+paste into a post, you can use the HTML or plaintext below, which link to all the tests. The tests below will test whether you properly support sending Webmentions for updated posts. The tests below will test whether you properly support sending Webmentions for deleted posts. The formal test suite for testing Webmention receivers is in progress. Some tests are below. You can also use this tool which will create several test web pages and send you a webmention from them with a variety of markup.